By “designed and assembled in USA" this is what we mean: the vast majority of the total production cost of Fulla 2—chassis, boards, assembly, etc—goes to US companies manufacturing in the US. Our chassis are made minutes from our facility. Our PCBs are done just over the hill from us, or done in NorCal. Fulla 2 is also covered by a 2-year limited warranty that covers parts and labor. And if you don’t like your Fulla 2, you can send it back for a refund, minus 15% restocking fee, within 15 days of receiving it. Wait a sec! The original Fulla was a little dongle-DAC. This one is nearly half the size of the Magni. What happened? Wait another sec. Are you saying that if I plug my phone charger into the power-only USB input, that means the Fulla 2 tells my computer that it doesn’t need any power? Yes. Or your phone, or tablet, or any other device plugged into the Data/Power USB port. Technically, Fulla 2 tells your computer or phone it needs the full 500mA a USB2 port can supply, unless you plug in a separate power USB, in which case, it tells your computer or phone that it needs 0mA. So, also on this USB power thing, does that mean I can use a super-crazy linear supply that costs 3X as much as the Fulla 2 to get better performance? Go back and read what you just asked. Seriously, just use your phone charger or something. Yeah, I hear you, but I really really really want to spend a lot of money on a linear power supply that does nothing! We understand. And you should be free to waste your money any way you'd like. But really, your super-pristine linear supply with the Regurgitson Ultraregulators isn't gonna do anything, since it's running through a switching supply anyway. You know, just like lots of other, more expensive products do...except we tell you this, and don't encourage you to throw money down the loo. So I can use this with iDevices and Android phones with no powered hub? Many of them, yes. As long as you have a 5V charger of reasonable quality with a micro USB connector for output. You know, like for charging phones. However, note that Android devices are highly variable—just because they're running the latest OS doesn't mean the hardware is up to the task. Some will need helper software like UAPP. So I can use this with both headphones and powered monitors? So I can use this as just an amp? 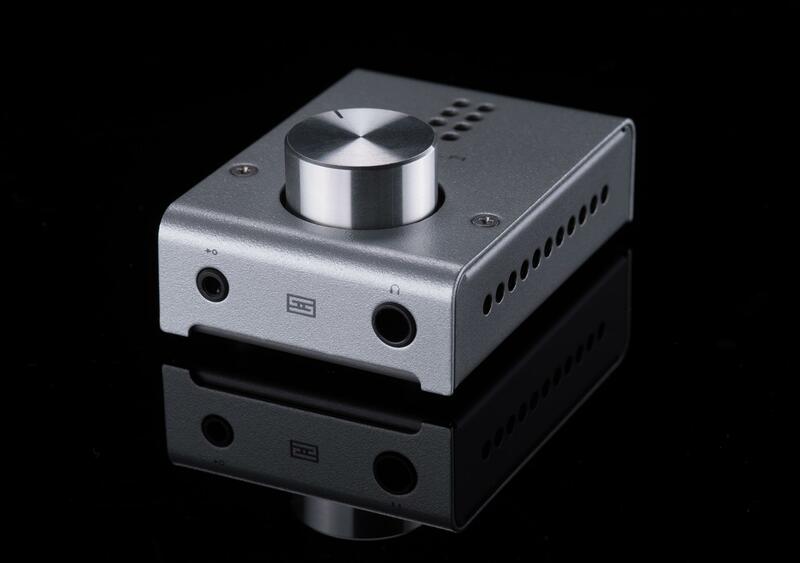 Or I can use this as just a DAC? Yep! Either as fixed or variable output, too. 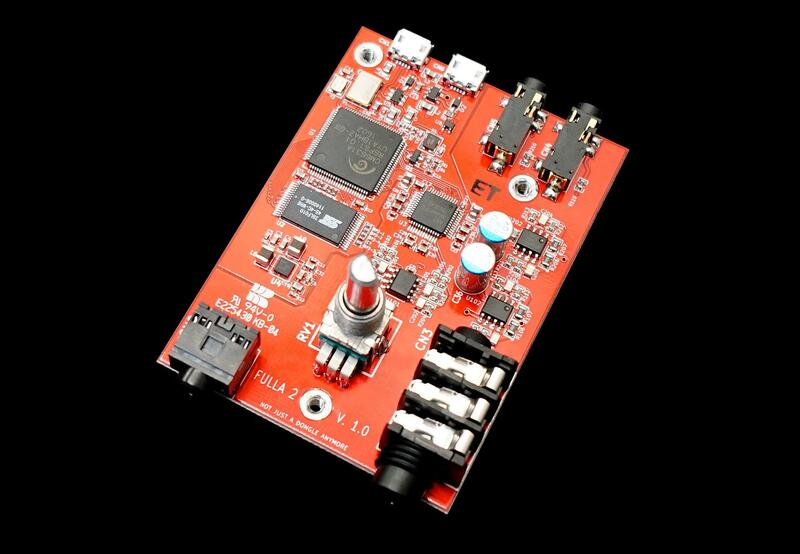 It automatically mutes the preamp outputs. See, we’re getting good at predicting what you’re gonna ask. Kinda like autocorrect. But with less embarrassing mistakes. We hope. Whoa. That’s a whole lot of features! How do you do it for $99 in the USA? By making tons of them, selling direct, and not being greedy. So why would I step up to a Magni/Modi 2 stack? Or Vali 2? 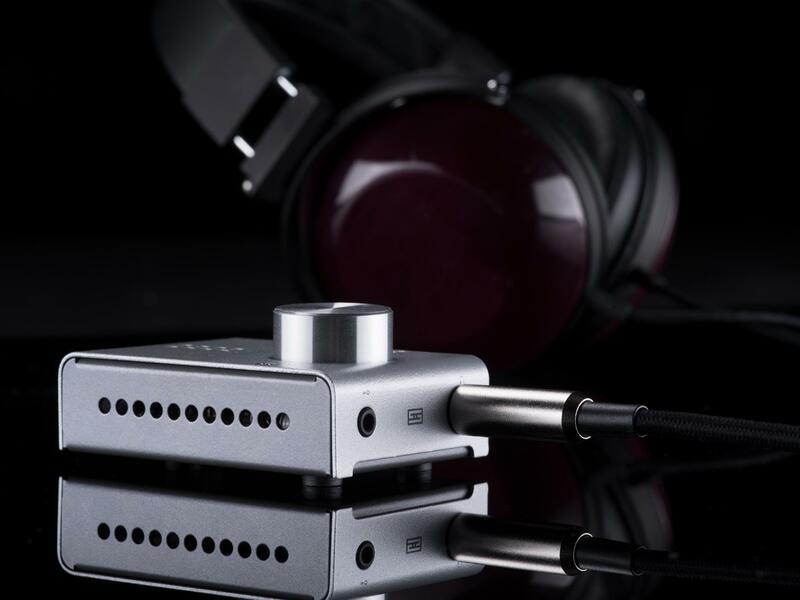 More power, more flexibility, bigger wallet, bigger desk—remember, Magni/Modi/Vali combos range from $198 to $418, and cover basic USB-powered DACs to multibit DACs, solid-state to tube amps. 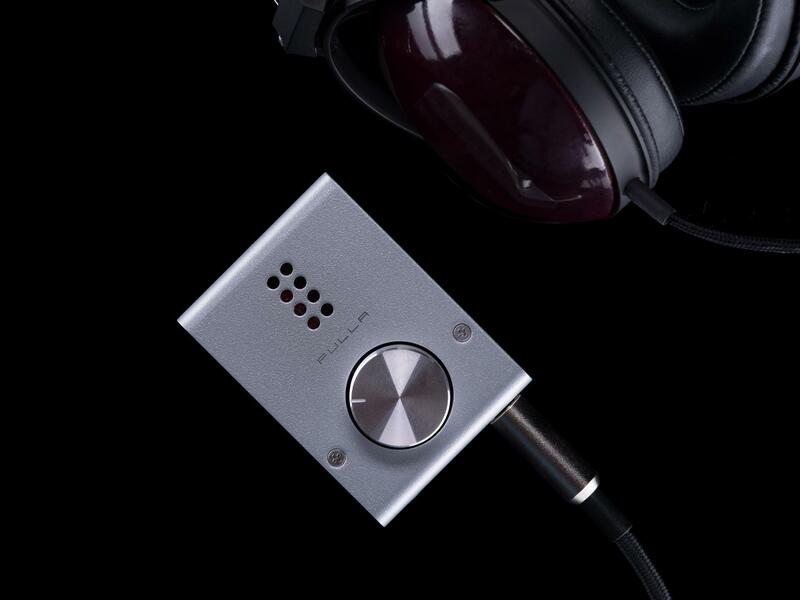 Consider Fulla 2 a great way to get into the world of headphone DAC/amps, at only ½ the price of the least expensive Magni/Modi 2 stack. So is this gonna sound great with my headphones? For most headphones, yes. There are some headphones out there that are very hard to drive, or insanely sensitive. Check with the headphone manufacturer if you're unsure. Is 550mW into 16 ohms a lot of power? Well, you’re not going to arc-weld with it or anything, but it is about 10x the output power of a typical headphone jack on a computer or mobile device. What comes in the box, besides the Fulla? Do I get a cable with this? Yes, we supply a 3’ micro USB (to standard USB) cable. Yeah, we know Apple and some other doods are going full-nuts on USB-C. One word: adapters. What about the 1/8” to XLR, or 1/8” to RCA, or 1/8” to 1/8”, or 1/8” to DIN, or whatever cables I need to connect to my speakers or DACs? That’s a lot of cables. And this thing is $99. Check out Monoprice for 1/8" to dual RCA cables and all the other crazy cables you might need. Can I use a fancier cable to get better sound? You can do whatever you’d like, including dancing by the light of the full moon and making small, non-living sacrifices to the audiophile gods. I’m asking specifically about the cable. As long as it’s a USB 2.0-rated cable, 2m or less in length, terminated with a micro USB plug on one end, you can use it, sure. Probably about as much as taping $100 bills to your headphones. Or sending the $100 bills to us. We prefer the latter. So what’s Fulla in Norse? Fulla is a goddess, “bountiful”, and a healer. 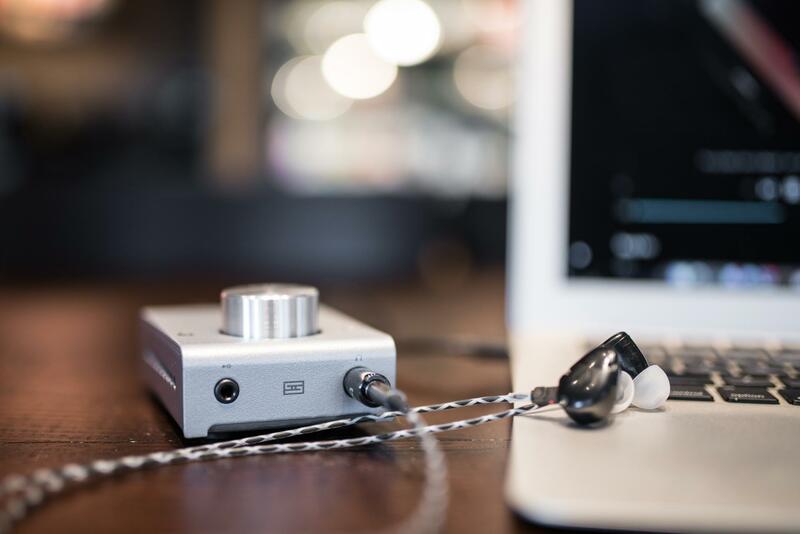 And if you’re looking to relax to some great tunes on the go, the Schiit Fulla can definitely be a bountiful healer. 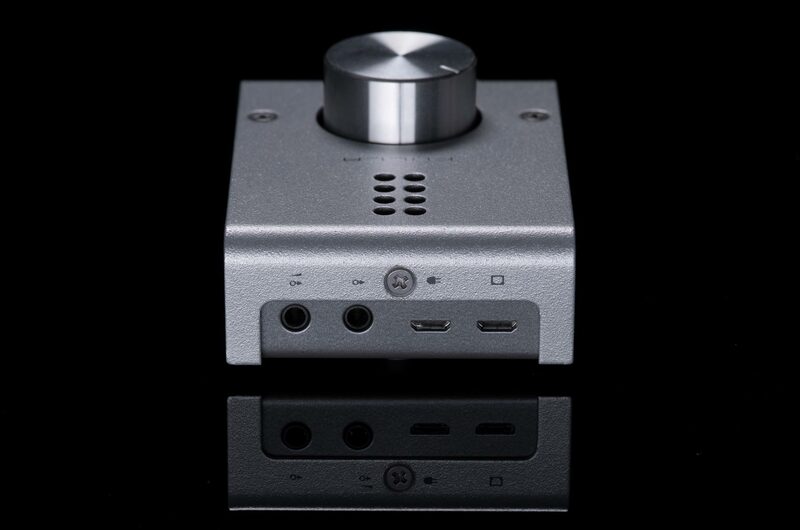 And that’s not fulla schiit.